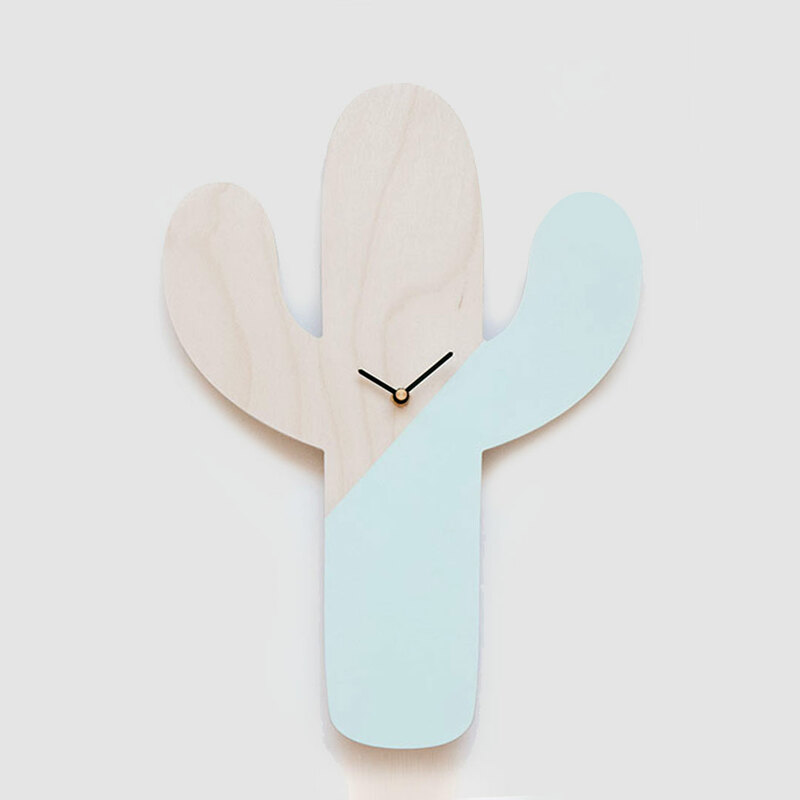 The skillfully crafted Cactus Wall Clock is just the quirky touch your nursery and kids bedroom needs. 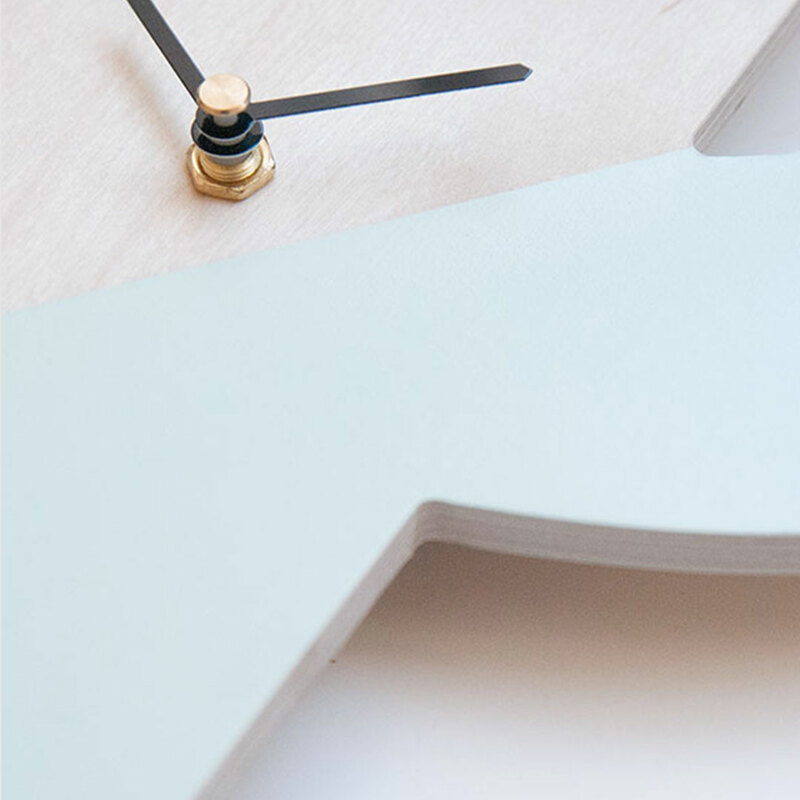 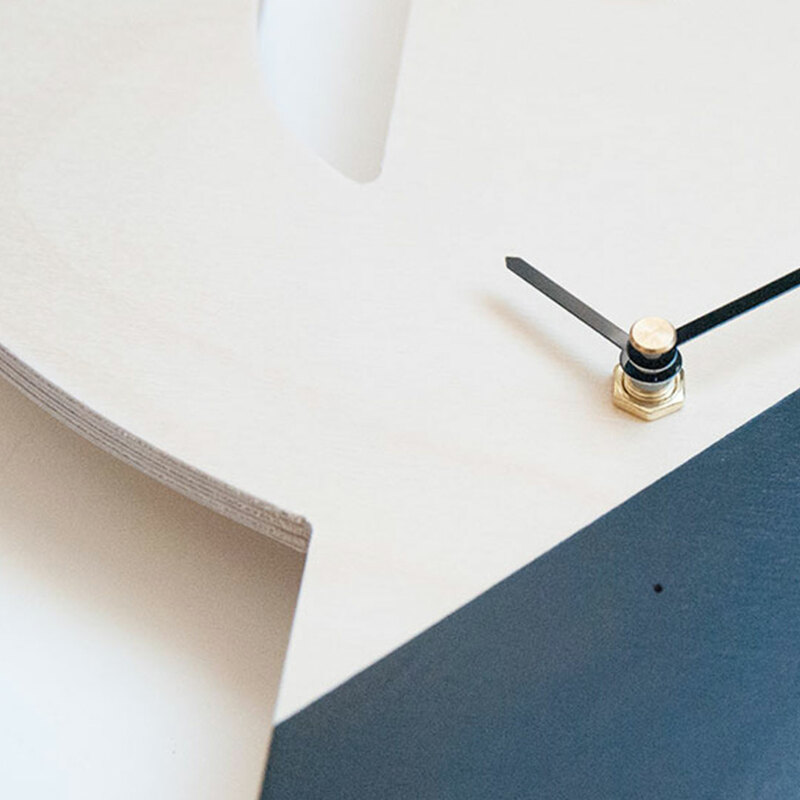 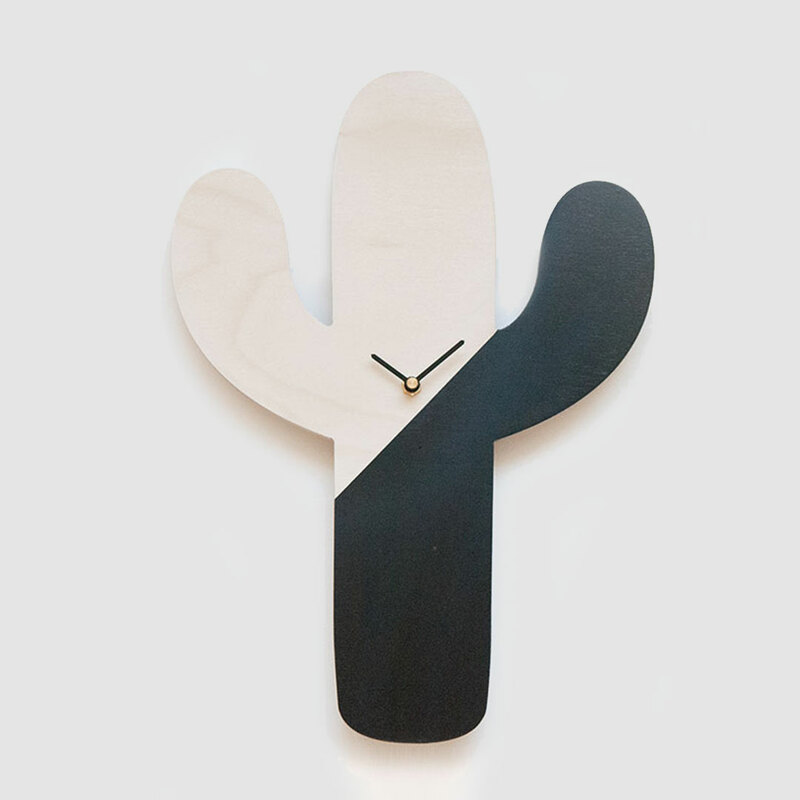 Made in SA from beautiful birch plywood, this cool cactus timepiece comes ready to hang. 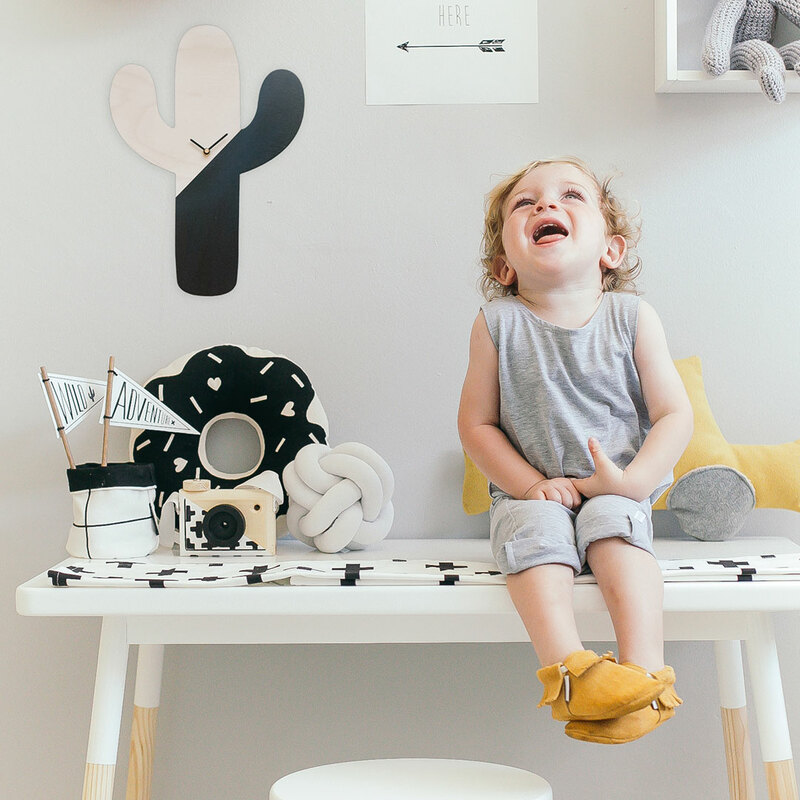 All you need to add is one AA battery and your piece of functional wall decor is ready to delight and inform.